It’s college’s favorite holiday. 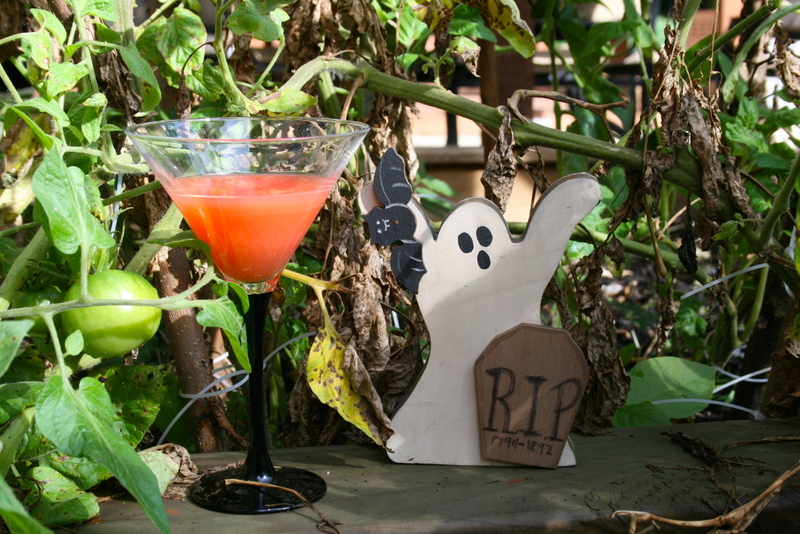 It’s the day (or week) when we get to dress up and consume sugary treats and drinks. No matter what your costume is this year, we’ve prepared the ultimate list of spooky and spectacular Halloween-themed drinks to complete any frightfully fun party. This quick and easy drink is always a favorite. Just mix and chill. For the fake blood, put a little corn syrup and red food coloring in a bowl. 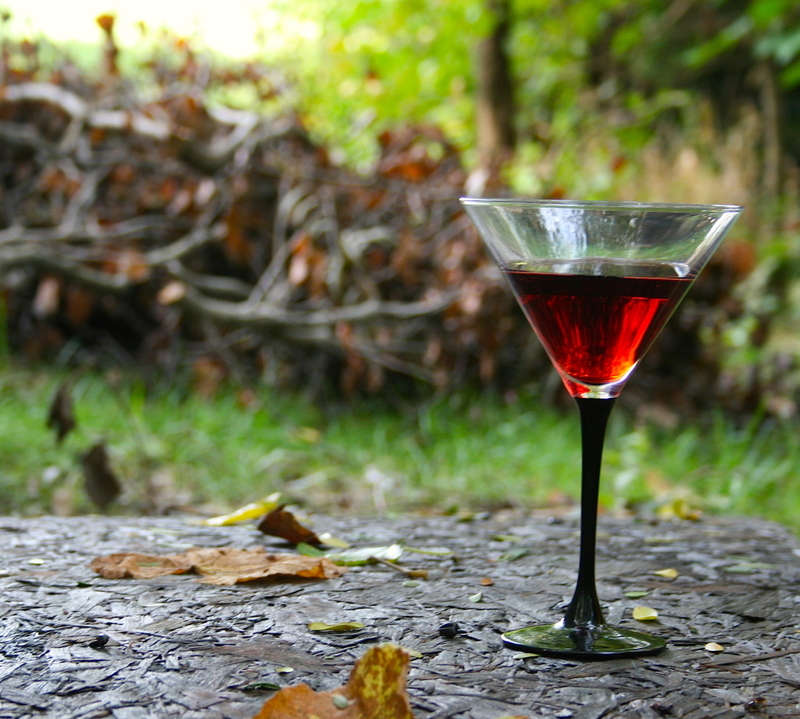 Dip the rim of a martini glass in and turn the glass. Turn the glass upright and let the mixture drip down the side. Something wicked this way comes. 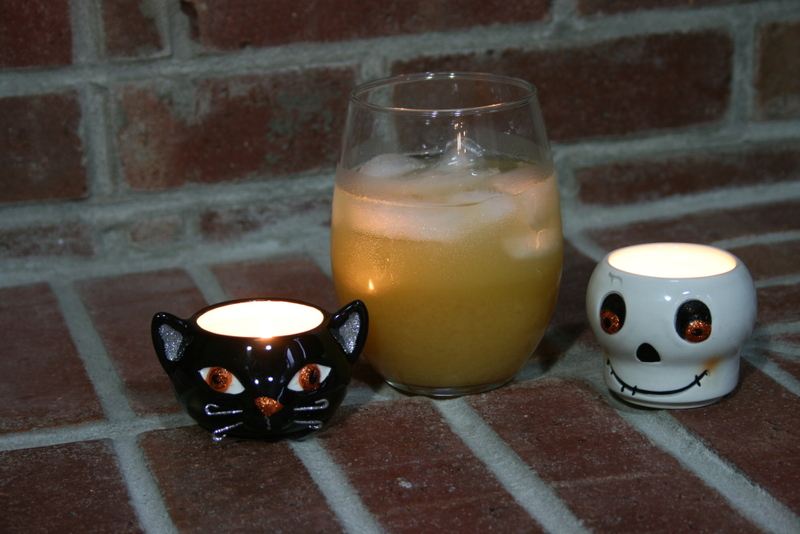 Get spooked with this tangy drink. 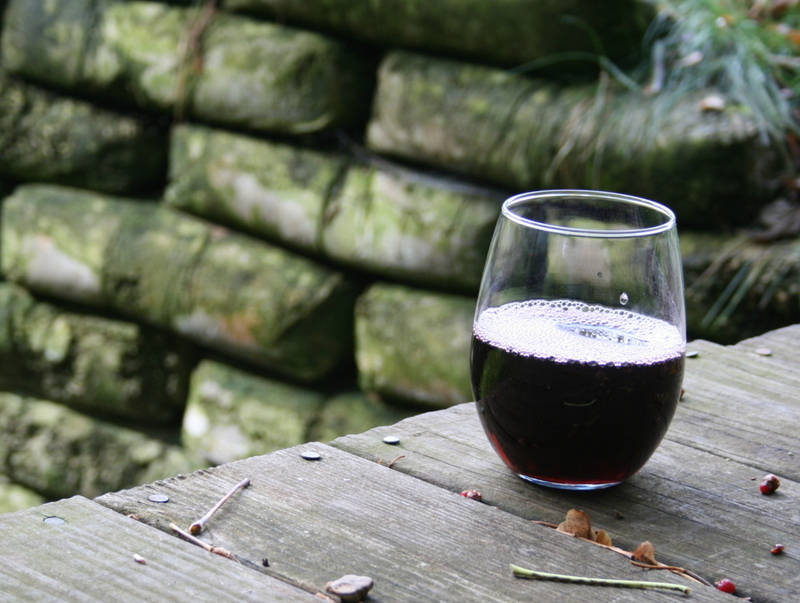 This sweet drink will put you under a spell. 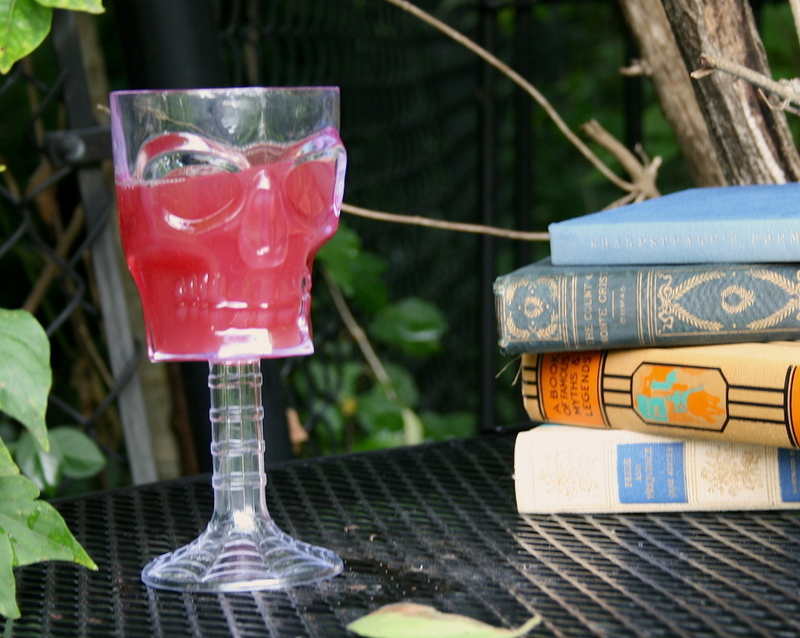 Liven up the party with this bone-chillingly good drink. It wouldn’t be Halloween without a vampire (and not the kind that sparkle). 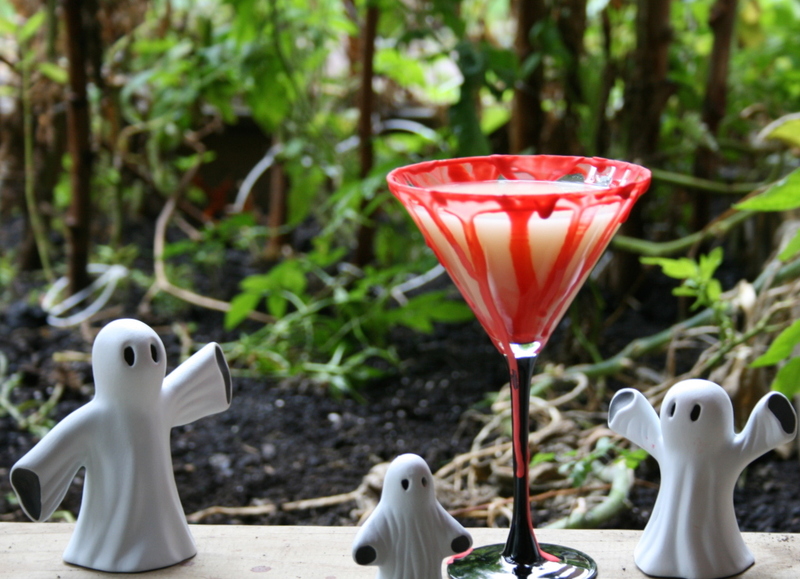 Let your spooky side out with this creepy drink. 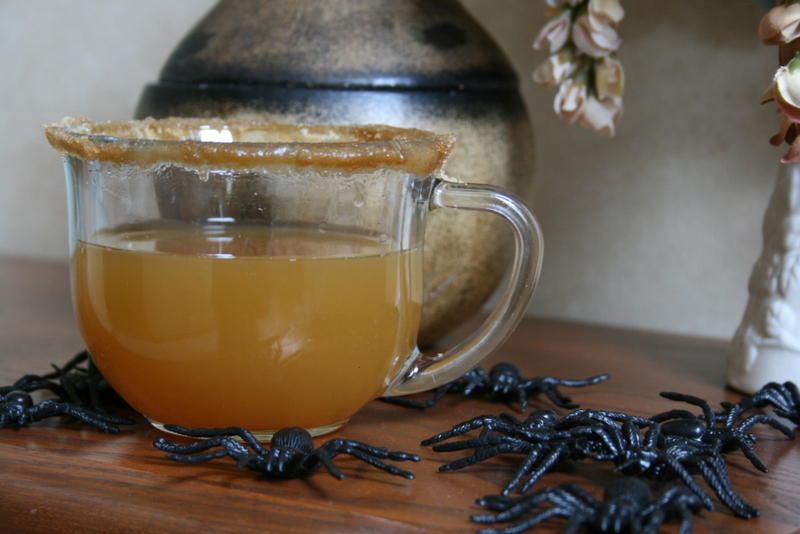 This crisp drink is perfect for a cold Halloween night. Heat the cider, then add the vodka and brown sugar.